Take it from the magazine itself. But according to Vintage Guitar, the cool factor doesn’t stop there. Armstrong’s signature model sounds as great as it looks. 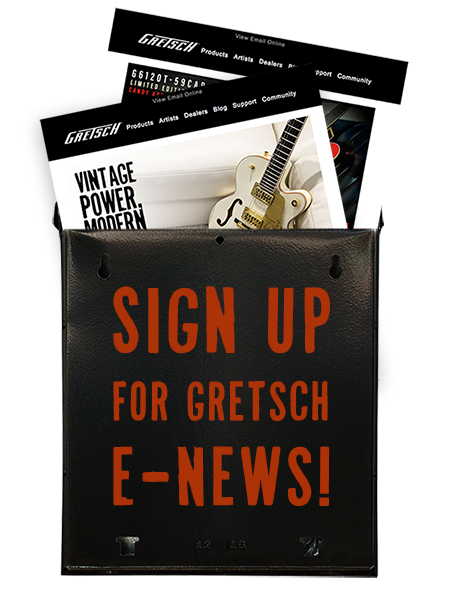 Get the full story at Vintage Guitar.